2016 is going to be an exciting year for kiteracing, and especially for the high performance KiteFoil class. 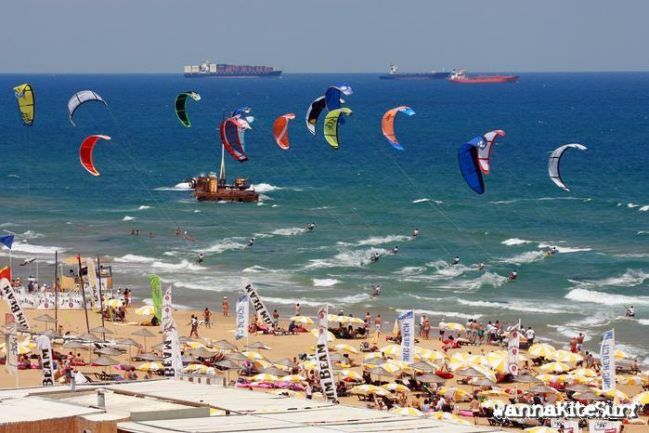 A new event has just been added to the calendar - on the famous Burc Beach in Turkey riders will compete for 15000 USD prize money and 100 points for the 2016 KiteFoil World Championships. The event starts on the 8th of August (registration day). Late registration on the morning of the 9th will be arranged for confirmed entries that are travelling from the Hydrofoil Pro Tour event in San Francisco. On the last day (13th of August), the final race of the event will be a long distance race down the Bosphorus, finishing in downtown Istanbul. The 2016 KiteFoil GoldCup is the World Championship of the IKA KiteFoil class. The GoldCup kicks of with the first Act in Gizzeria, Italy, from 13. to 17. of July, and after the Turkey leg moves on to Korea in October (tbc) and the final in Qatar from 15. to 19. November, where 20000 EUR prize money and the world champion titles will be awarded. There is also the possibility for another high prize money event in Spain later this season.